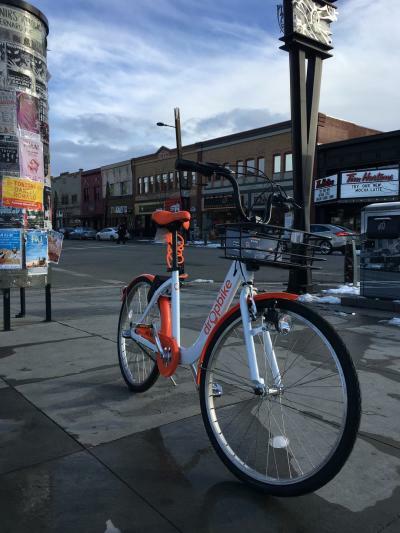 Kelowna City Council approved an 18-month dockless bikeshare pilot program this week. The program will be operated by Dropbike and around 1,000 bikes will hit the ground this Spring. 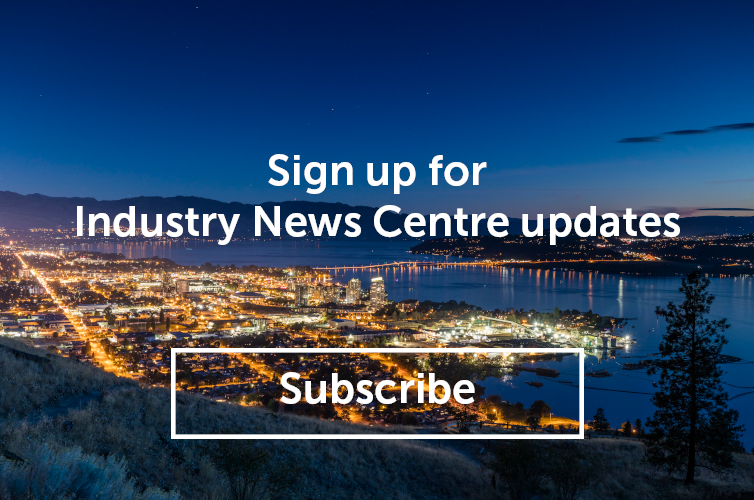 The City of Kelowna is looking for input on pick-up and drop-off locations, which are referred to as havens. Bikeshare havens are designated zones within the city where users can pick-up and drop-off bikes. Because Dropbike operates a dockless system, there is no need for physical stations or hubs. Instead, haven locations can be accessed digitally through the Dropbike app. Users who end their trip within a haven benefit from lower pricing. The bikeshare pilot will launch in April. The service will be operated by Dropbike at no cost to the municipality. For more information about the pilot and to share your preferred haven locations, visit getinvolved.kelowna.ca before April 30.